JO® H2O is a water-based personal lubricant designed to supplement the body’s natural lubrication. Formulated using a purely plant-based glycerin, this top selling lubricant is designed to provide a silky smooth and comforting glide with no stick or tack residue. 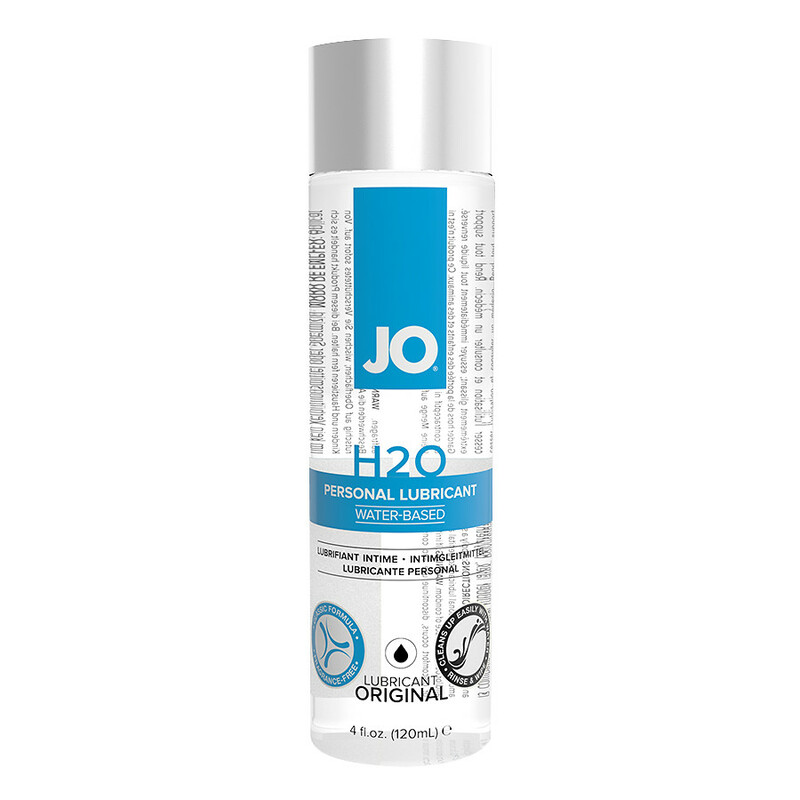 Plus, JO® H2O is toy friendly, condom compatible and easy to clean. Simply apply and play! Perfect viscosity; not too thin and not too thick! Fun Fact: Our plant sourced glycerin comes from Palm Oil.